Around 54,000 new mothers lose their jobs each year, according to an Equality and Human Rights Commission (EHRC) report. 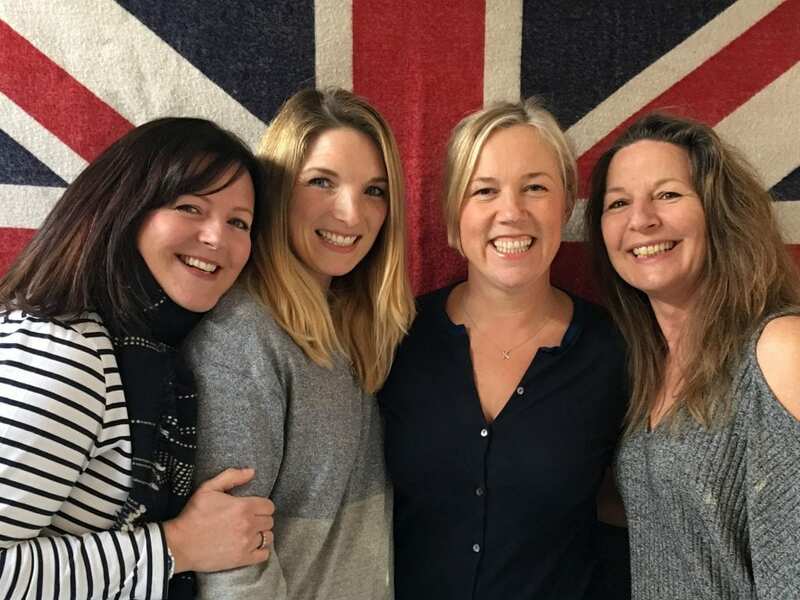 It was statistics like this that prompted Kate Hills, a mother of two young children herself, to employ an army of mums to support her when she launched her own business six years ago. 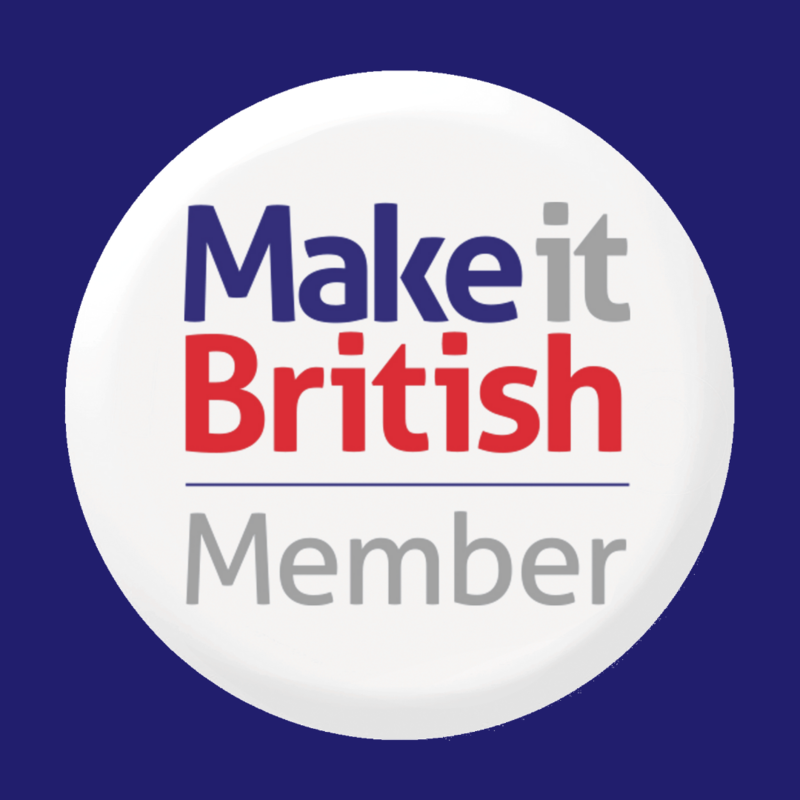 What began as a blog written at her kitchen table has now become a thriving business for Kate who is the founder of Make it British, the campaign to help promote UK manufacturing and British-made brands, bringing together the best of British designers, buyers, retailers and manufacturers. After 20 years of working as a designer and buyer for brands such as Burberry and M&S, Kate left in 2011 to set up her own business and spend more time with her children. 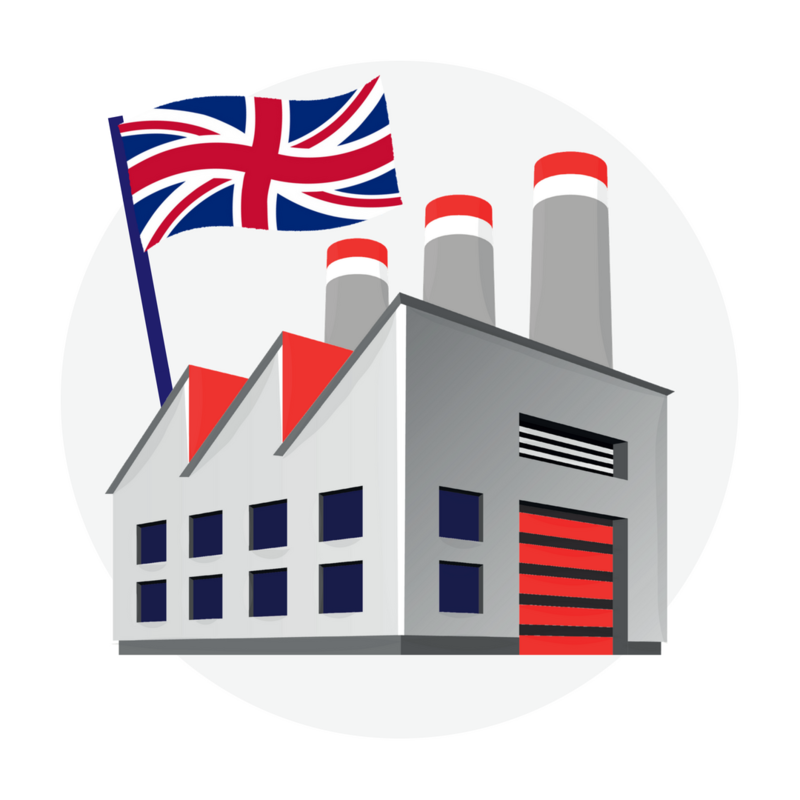 The campaign began to gather momentum as more and more businesses contacted Kate via the blog, wanting to connect with UK manufacturers. As a result, Meet the Manufacturer was launched in 2014 – a trade show, conference and workshops exclusively for UK manufacturers that would bring together designers, buyers and retailers with UK manufacturers. Kate felt so passionately about the Make it British cause that she invested all her life savings in the event. But she’d never run an event before. So, when she was let down by a potential business partner at the last minute, she was devastated. She had a choice – to either pull the plug on the idea and lose the money, or gather the right team around her to get it off the ground, and quick. She chose the latter and hasn’t looked back! Kate now employs a team of five who are all mums that she’s met through other mums, toddler groups or internet sites, such as Digital Mums. They have 13 children between them and are all trying to combine being a stay at home mum with being a working mother, juggling family life with work. And the formula is proving successful. They bring together a raft of skills, including event management, PR, sales and marketing to create a highly efficient, flexible and fun-loving team. Take Tiffany Rose for example, award-winning designer maternity dresses, made in Britain and launched by mum, Tiffany London, who happens to live round the corner to Kate. Or the All-in-One Company, started by Kate Dawson when she was unable to find sleepsuits for her own children on the High Street. Kate Dawson is now an avid supporter of Make it British. 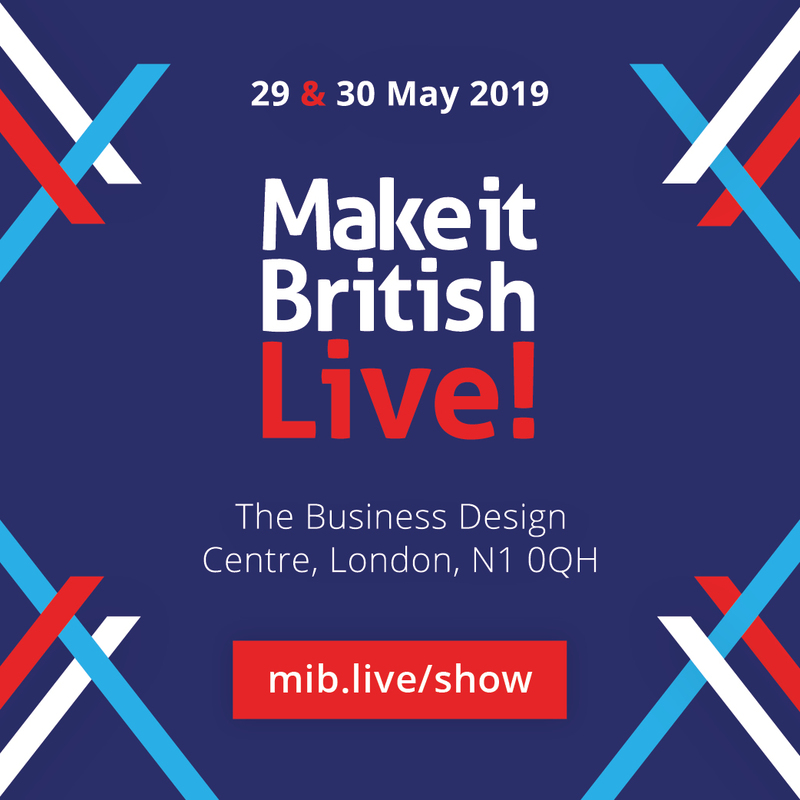 Tiffany and Kate, along with the Make it British team will all be at the next Meet the Manufacturer event, which takes place on 24 and 25 May 2107 at The Truman Brewery, London. The two-day event includes a trade show, with over 150 exhibitors, and a series of workshops and seminars.